Are you craving for something sweet? We know what’s the perfect spot for you! Cremeria Emilia, the place where you’ll be pampered with delicios combinations of flavors, authentic recipes and appealing textures has recently opened in Iulius Mall Cluj. 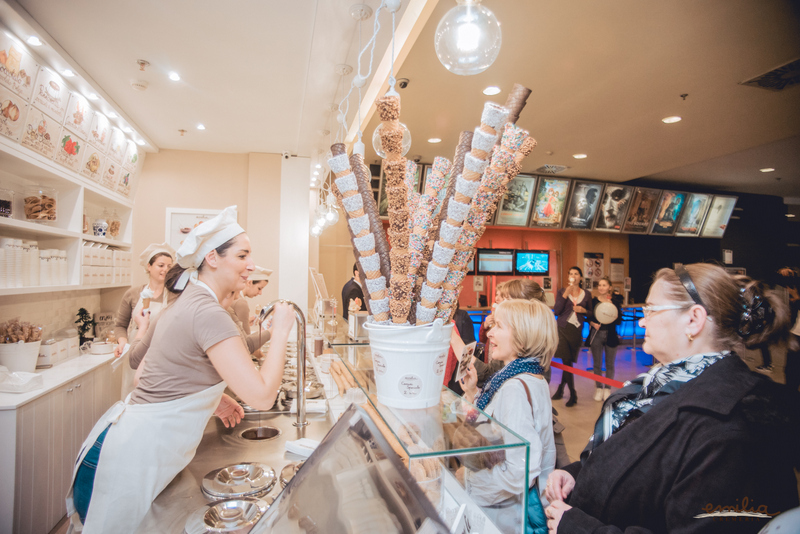 Because it’s never too cold for a delicious ice cream, Cremeria Emilia will surprise you with a variety of sweets. 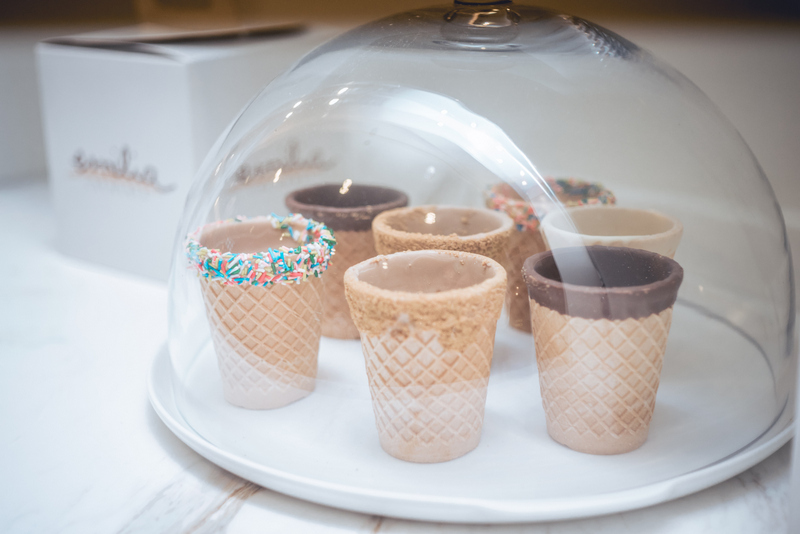 If you like ice cream, then you will love the one at Cremeria Emilia. And that’s because the new confectionery shop in Iulius Mall Cluj uses only natural ingredients of the highest quality: organic milk and fresh fruit, brown sugar, fructose and raw ingredients from italian regions. The ice cream is being prepared daily, without hydrogenated fats or artificial dyes. Do you want to know what you can indulge yourself with? You have a choice of over 20 assortments – from creamy ice cream with candies, biscuits and cookies, pistachios, nuts, chocolate in various combinations, coffee, mascarpone, to fruit, yogurt or cheesecake. For a truly irresistible taste, Cremeria Emilia uses crispy waffles, but also gluten-free and vegan options. The savory menu continues with Chocup: a delicious way to enjoy your favourite coffee. And if you want to share the joy of a delicious dessert with your loved ones, Cremeria Emilia tarts are made by traditional Italian recipes with fine ingredients and intense taste.